Single Thread Countersunk Pozi Screw 6.0 x 80mm (100 Pack) is rated 4.6 out of 5 by 137. Rated 3 out of 5 by Halo from Few bent screws. Not good at self counter sinking Some bent screws. Not good at self counter sinking. 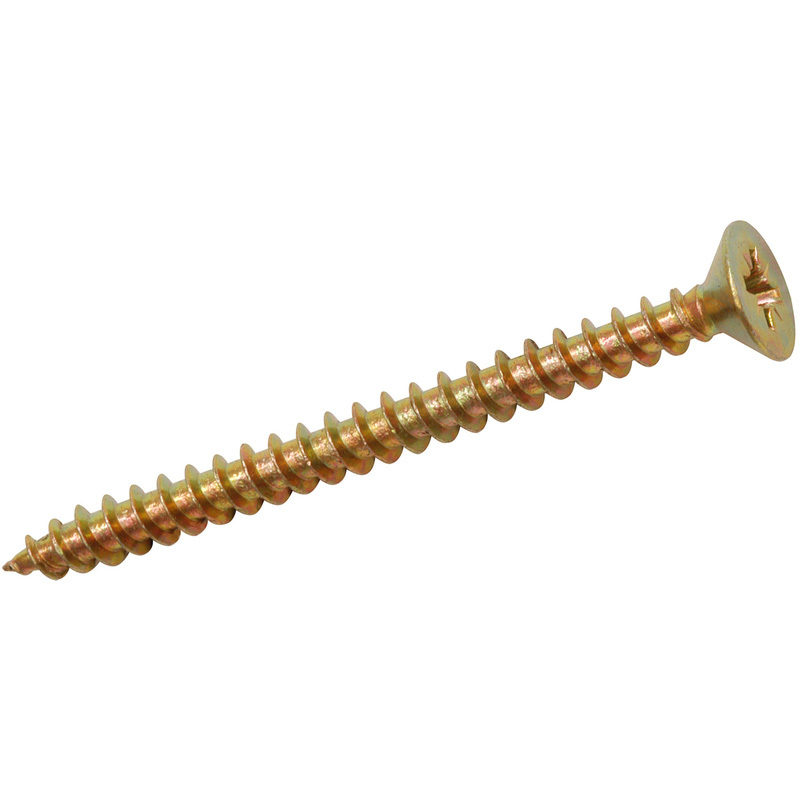 Performed unfavourably against goldscrews and timberframe screws. Yes, these are cheaper but they are simply not good enough. Rated 3 out of 5 by Halo from Fair Screw but quite a few bent ones Not as good as Goldscrews from another website company. There were quite a lot of bent ones; I had to discard a good 5-6% of the contents. They do not self countersink particularly well either. I will not be buying these again.